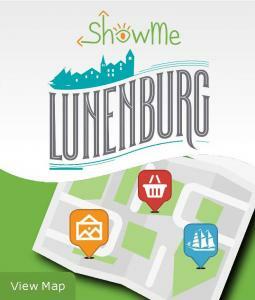 With this interactive map, you will be able to navigate our town and learn about the many fine options for dining, accommodations and shopping. All the information you need to make sure that your stay in our town is unforgettable. 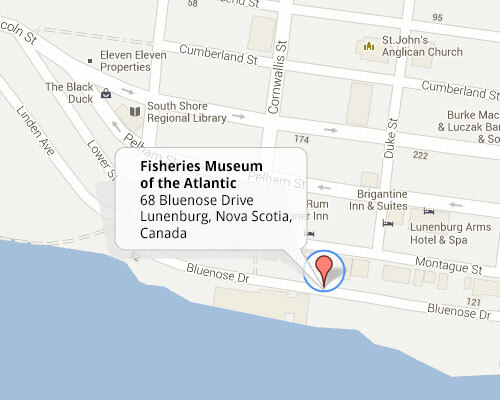 Learn about our unique history as you enjoy the sites and experience Lunenburg for yourself.